Tullamore band Chasing Abbey have been forced to cancel their sold-out show tonight in Dublin's Olympia Theatre due to illness. The three-piece band were due to play the venue as part of their Culchie Kid tour. In a statement released on Sunday, the band said: "Dublin, to sell out the Olympia Theatre was an absolute dream. It is with a heavy heart that we are unable to perform tonight’s show. "We are completely gutted and could not wait to see you tonight, but unfortunately an illness decided otherwise. We are working hard to secure a new date and all tickets will be honoured. The R `n' B trio of Ro, Bee and Teddy C have just released their new EP The Odyssey Project. 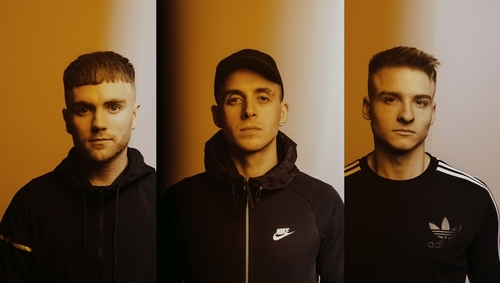 Their debut track That Good Thing saw them win the RTÉ Choice Music Prize for Song of the Year in 2018.